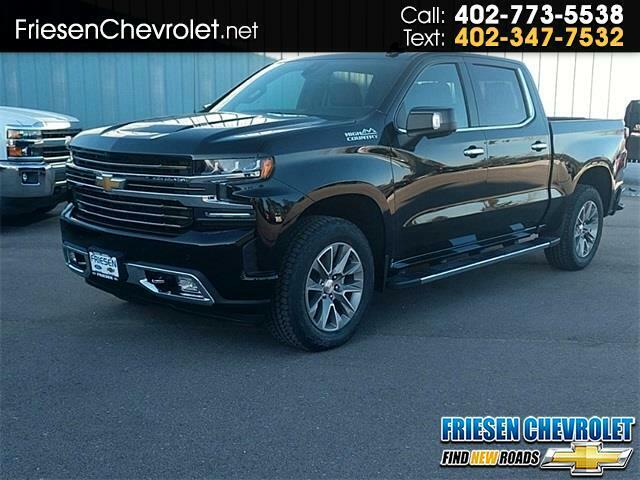 2019 Chevrolet Silverado 1500 High Country in Black. This is a 4WD with 10-Speed Automatic and EcoTec3 6.2L V8 Interior is the classy Jet Black/Umber Leather. All the bells and whistles here folks! Stop by our Sutton location to visit today so we can learn more about how we can help you with your car search.